Having just finished a project of 18 new images for a danish company (what are weekends for) we are soon ready for a three month trip around UK – we will take the camper van all the way from the Shetlands to the most southern part of Cornwall – Lizard Point. The trip will be a big celebration of all the great places on England, Wales and Scotland. I look especially forward to Wales where we have only spend very little time last year. The highlight will be Shetland where none of us (M&M) have been before – it will be a great stop to stock up images from this remote part or the North before we will make it to the Faroe isles. 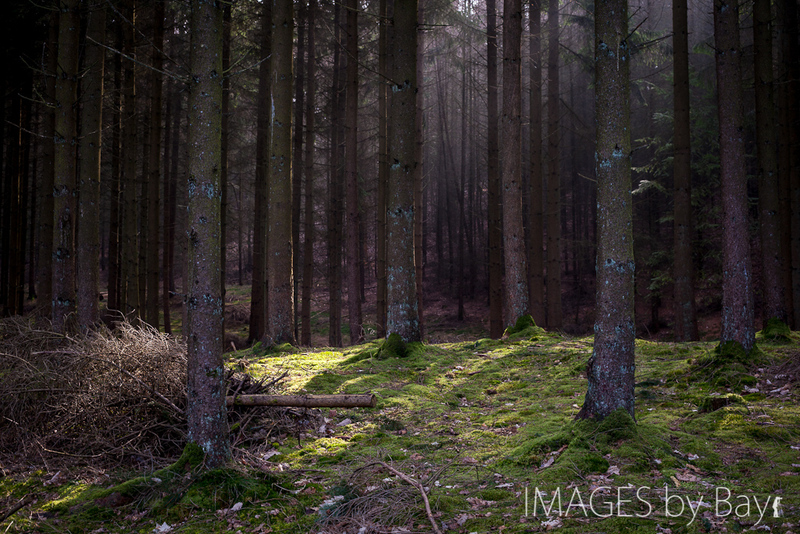 The image have been used in the decoration and is captured in a Danish forests close to where I grew up in Denmark. NextEdinburgh Taxi – We are back in Edinburgh!